Protect Your Pets from Fleas and Ticks! 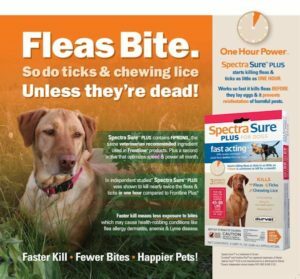 SpectraSure Plus for Dogs and Cats, Only $19.99 with Coupon! 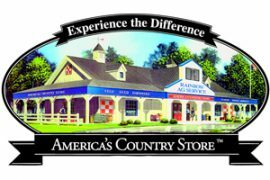 Regularly $29.99 – Save $10.00! This entry was posted on Sunday, March 19th, 2017 at 3:00 pm	and is filed under News, Rainbow Wags Newsletter. You can follow any responses to this entry through the RSS 2.0 feed. Both comments and pings are currently closed.